We love to play games in our family. 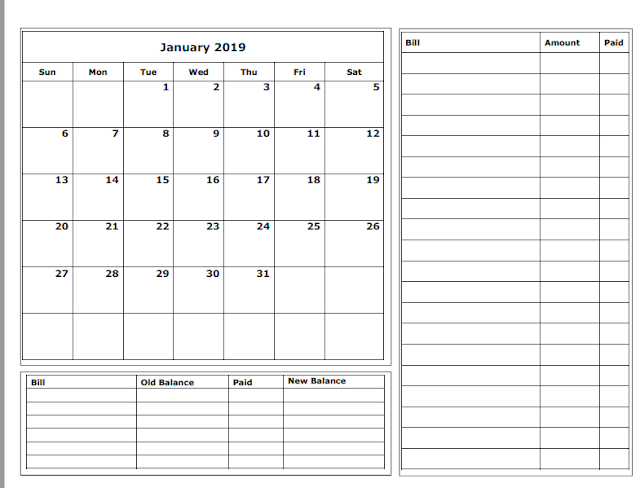 Fridays usually lend to game day as our school work load is normally much lighter. So, we were so excited when our 2 games came in to review from USAopoly!! We were sent Wonky: The Crazy Cubes Card Game and Tapple: Fast Word Fun for Everyone to play with our family. If you have never heard of USAopoly like me, they have been making popular games with a twist since 1994 under the license of Hasbro. Some familiar names you may recognize are Connect 4, Jenga, Yahtzee, and more. 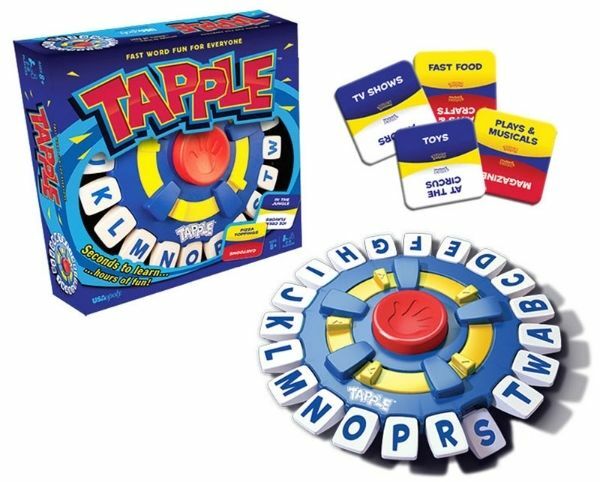 The game of Tapple: Fast Word Fun for Everyone was a blast to play. It is recommended for ages 8 and up and retails for $19.95. It can be played by 2 or more players. Children need to know the beginning letters of words to play. The contents of this game include a portable Tapple wheel, 36 category cards with 144 different catergories, and instructions. Just add in 2 AA batteries and you are all set up to play. The portable wheel has a storage compartment underneath to store the category cards. That is genius and makes transporting and storing this game a breeze. The game is simple to play. The object of the game is to win at least 3 rounds earning you 3 category cards. The first player to accomplish that goal is the winner. Pick a category card. The cards include categories such as farm animals, countries, pizza toppings, etc. Once you pick the card, you press the timer and the timer gives you 10 seconds on the clock. You then say a word related to the category card. For example, if the category card was pizza topping. You could say, "pepporoni". Then you tap the letter that your word begins with which would be the letter "P" in this case. The next step is to tap the timer and pass the Tapple wheel to the next player. If the timer runs out before the player says a word, they are out for that round. The last player remaining wins the round and the category card. First person to win 3 category cards wins the game. 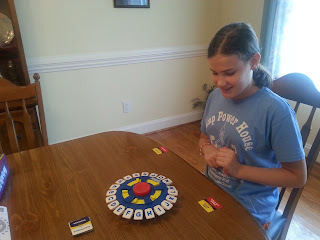 The tricky part of the game is, as turns continue to be taken, the letters decrease making it difficult for you to come up with a word to fit the category. The timer ticking away unsettles nerves and sometimes you even mash the wrong letter of the word or completely draw a blank altoghether. 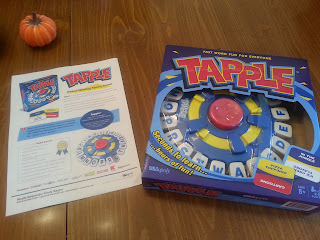 We enjoyed this game and I think it would make a great game to review countries, states, and capitals. It causes students to use their creativity, imagination, and memory skills as they try to beat the timer. You will hear lots of laughter and "oh man" while playing this game. The best part is learning is happening and no one even realizes it. 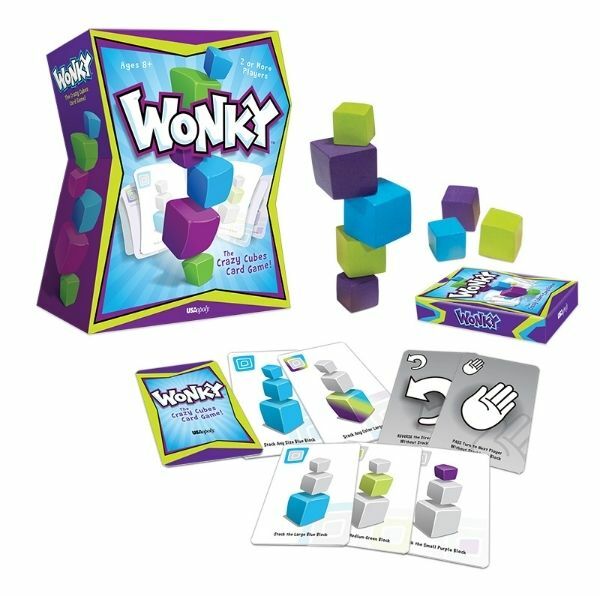 The next game sent to us was Wonky: The Crazy Cubes Card Game. This was our favorite game of the pair. It is also recommended for ages 8 and up and retails for $19.95. It can be played by 2 or more players. 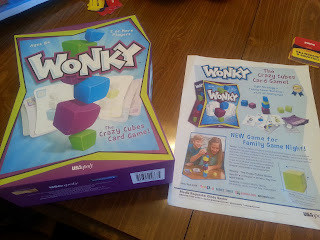 The contents include 9 custom Wonky cubes, 54 strategy cards, and a storage bag making clean up super simple. 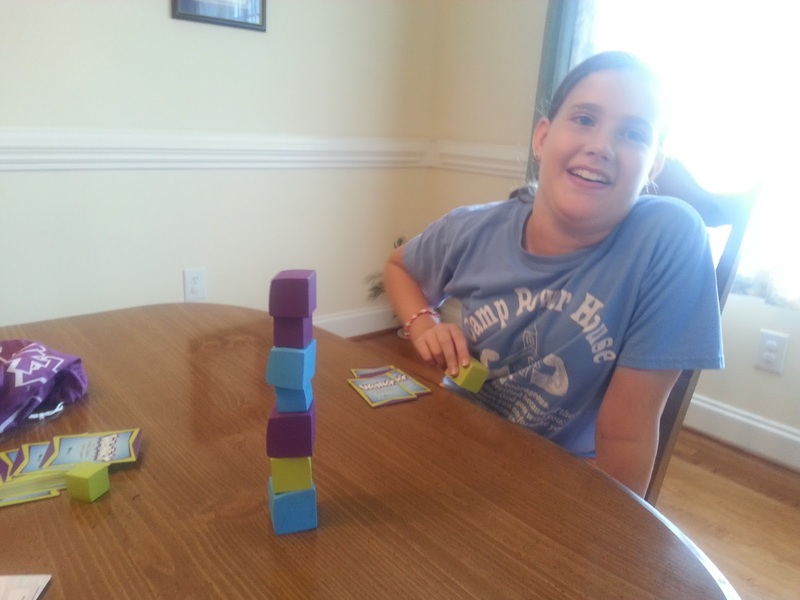 The object of this game is to be the first player to play all of your cards as you successfully add blocks to the tower. Sounds simple enough, doesn't it? But wait, those Wonky blocks are actually cubes with 3 flat sides and 3 curve sides making the towers you build extremely Wonky! Play a card - the cards included come with block cards telling you which block to place on the tower. There are also action cards allowing you to Pass and Reverse the game play. Finally, there are combo cards where you can pick any color or size block of your choice and make the next player draw a card or reverse the game. If you do not have a card that is playable, you must keep drawing cards until you get one. Add the block to the tower. The strategy here is to add a block that is likely to make the next players tower tumble without tumbling the tower yourself. To win the game, you have to be the first play to have no cards in your hand at the end of your turn. If you successfully stack all 9 blocks, you can also win no matter how many cards are in your hand. 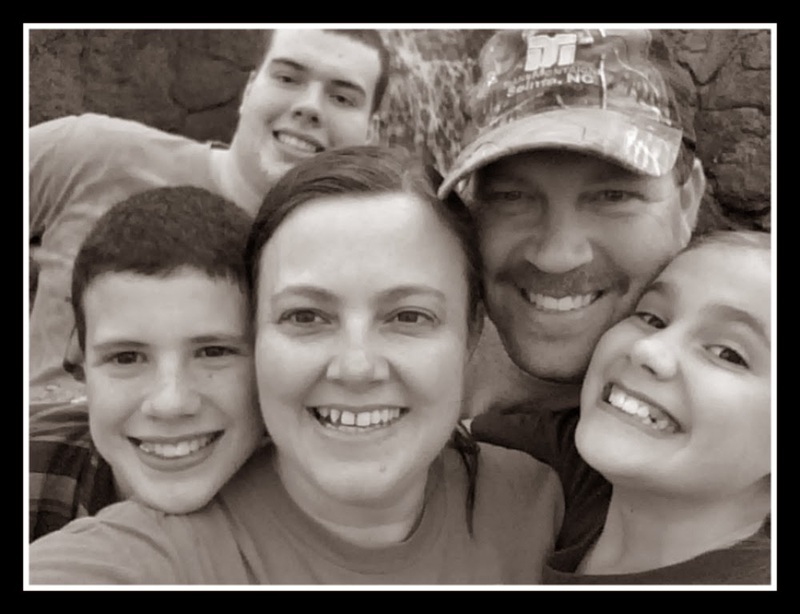 Our family has not been successful in that feat as of yet. We've made it as high as 7 blocks so far. There are a few other rules like only using one hand and counting to 3 after you place your block on top of the tower. We waited with bated breath as each player added their block to the tower. It's amazing how much fun you can have with 9 little Wonky blocks! Our family would highly recommend both of these games to all families! Both games came be purchased at various well known retail stores. You can also find out more at USAopoly, Twitter, Instagram, Facebook, and Pinterest.